One little yellow figure. Thousands of fantastic forms! From cowboys to cavemen, and Harry Potter to Star Wars, you’ll find them all in this bumper book! Time and time again, the maestros at LEGO headquarters astonish us, showing what they can create with only some simple plastic blocks. Now they’re making jaws drop all over again in this mega sticker guide, stuffed with awesome takes on their classic minifigure. Pirates, knights, pharaohs, wizards, spacemen, surgeons and so much more. 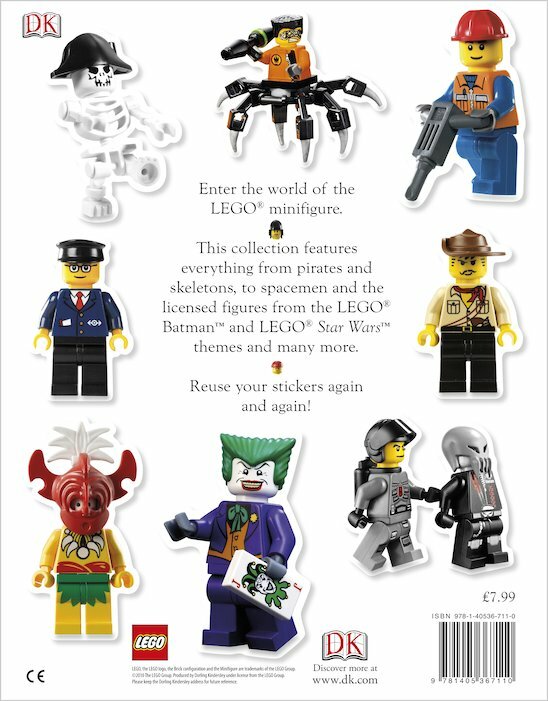 Any cool thing you’ve ever wanted to be has a minifigure in here! Celebrating the imaginative scope of the LEGO galaxy, this is every fan’s must-have sticker guide. 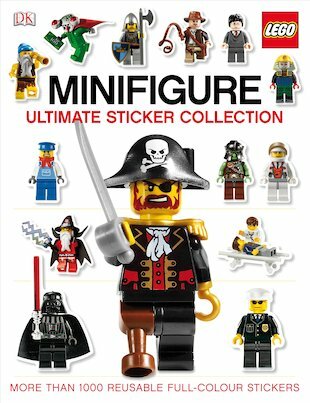 Contains over 1000 easy-peel reusable stickers including figures, vehicles, accessories and more!